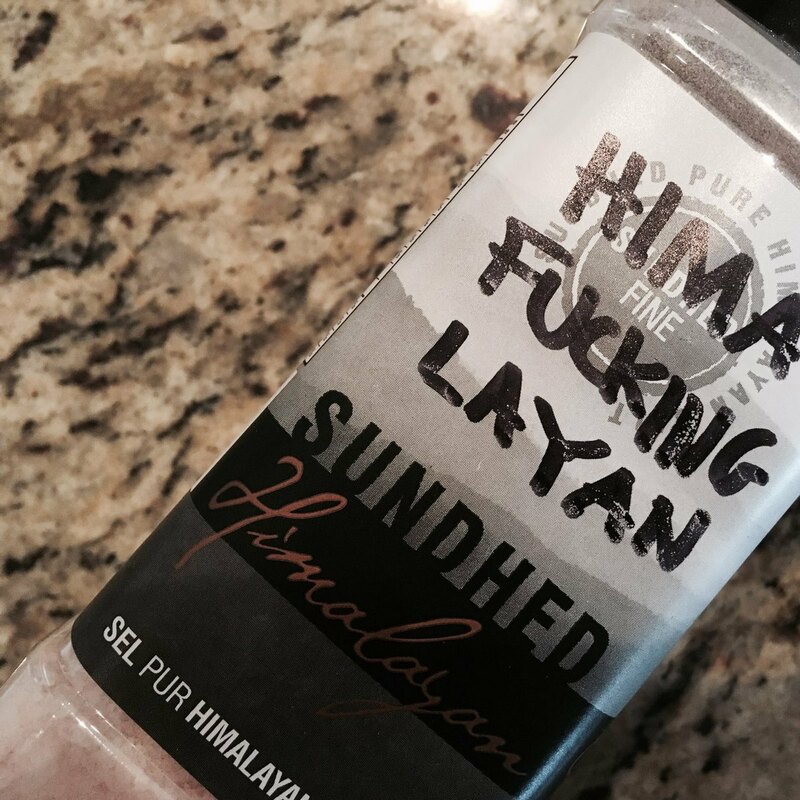 The cookbook I started using has Himalayan salt in all the recipes. Every. One. I couldn’t find any at the local store, so Jonathan bought me some online. It arrived today.